Start taking classes at Larry North Fitness and other studios! 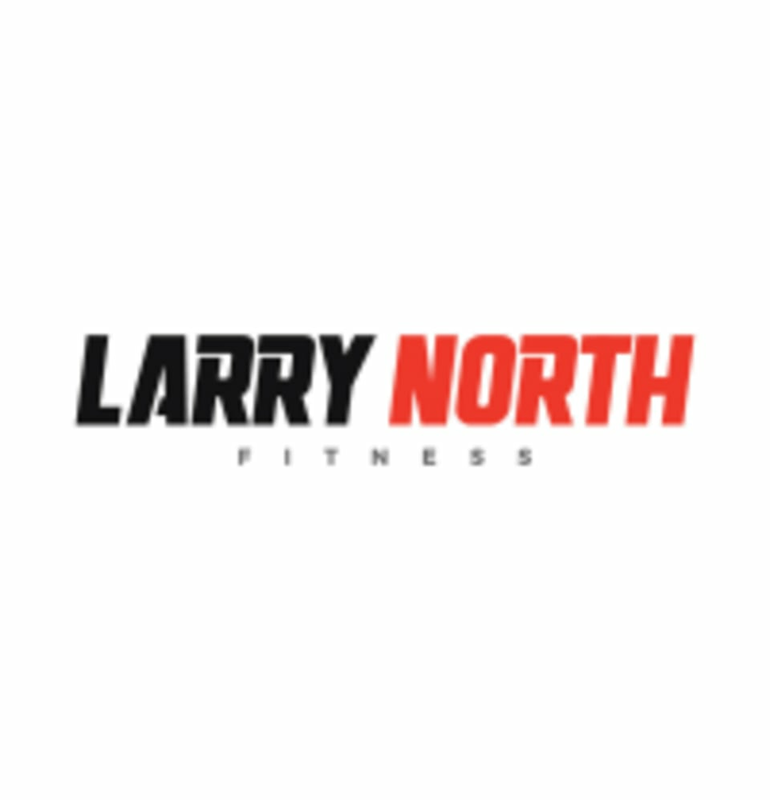 Larry North Fitness offers a wide variety of group classes, as well as spacious locker rooms and showers! We have moved to Preston Center! Our new address is 6030 Luther lane, Dallas, TX 75225 We are behind Hopdoddys on Westchester Lane. Challenging but fun! Adora was great!! Dont go during peak hours. The trainers and managers are very aggressive. They pulled me into the sales room and told me they need members so so they need me to sign up. The manager TOLD me who would be my trainer and introduced me to my sales rep ( that I didnt ask for) in a really awkward manner. They gave me a two week free pass to the gym which was nice. The trainer I was introduced to gave me his card and told me to text him if I wanted to train. Within about 5 hours of leaving the gym he got my information from the computer and started asking me about training with him. It was invasive and annoying. The gym has a nice vibe aesthetically I love how it looks which I think is important when it comes to working out, but is super cold so if you get cold easily I would wear long sleeves. The downstairs looks really cool and they have lots of great equipment but the womens locker room that is also downstairs smells and the it sort of seeps out into the training area. Thats all. Youfit Health Clubs – Dallas - Belt Line Rd.